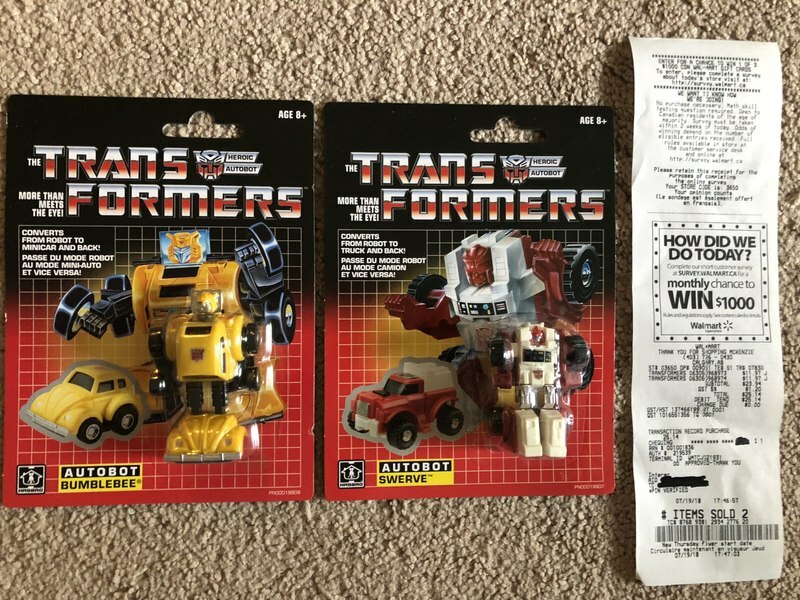 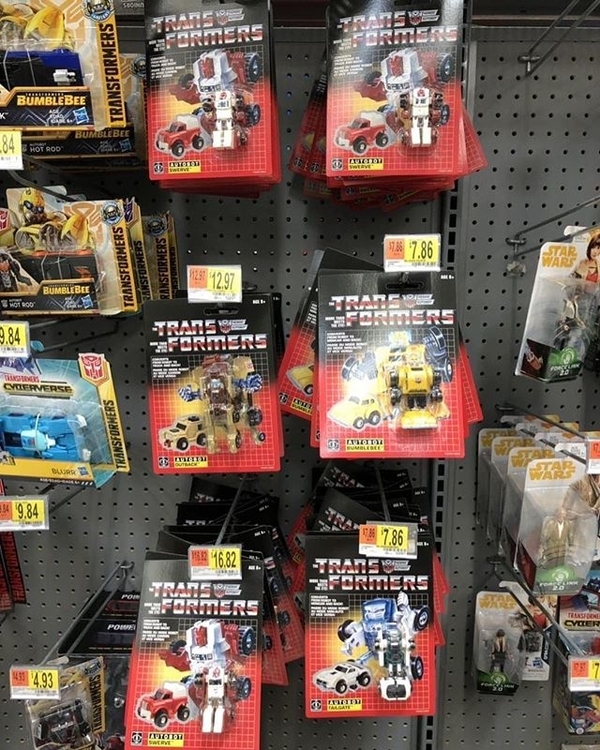 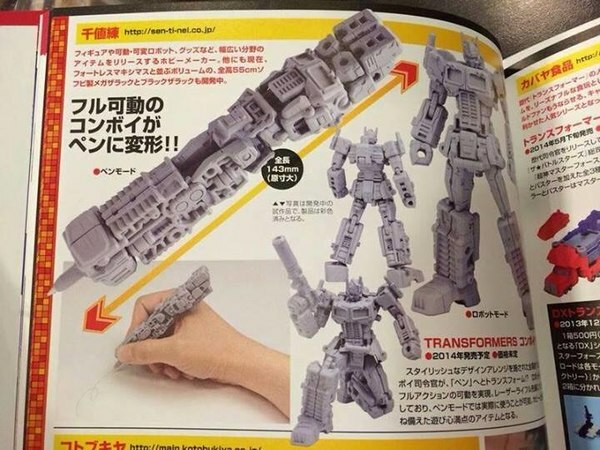 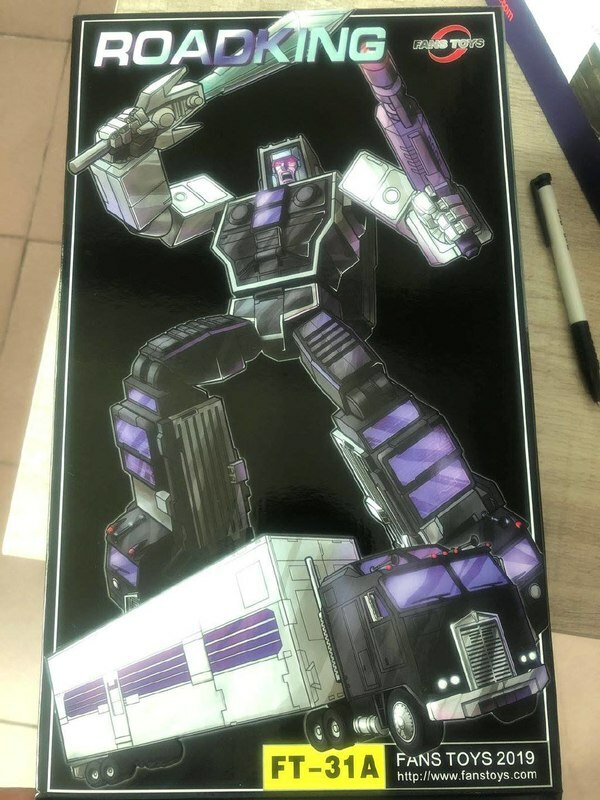 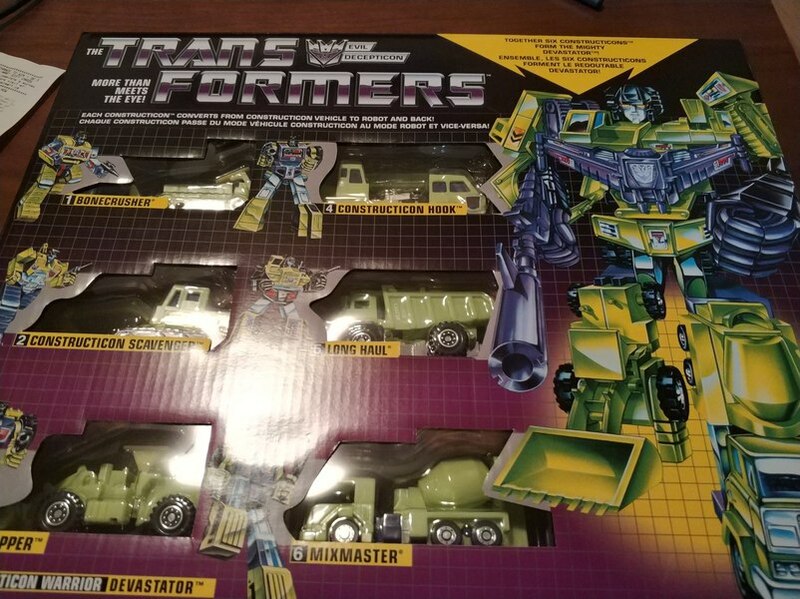 Walmart Exclusive G1 Reissue Devastator Spotted In Stores! 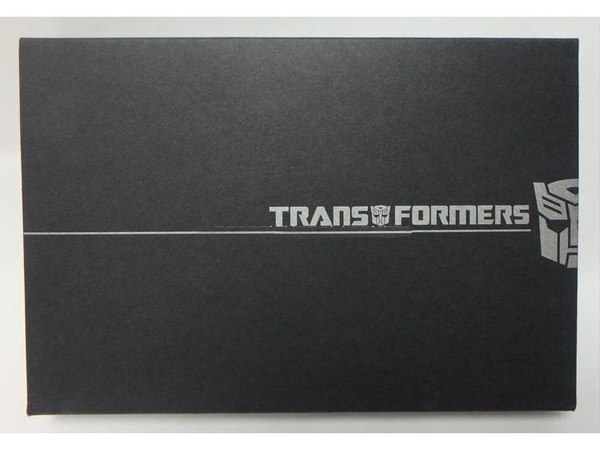 Transformers Platinum Edition Trypticon Availble in USA - Shipping This Week! 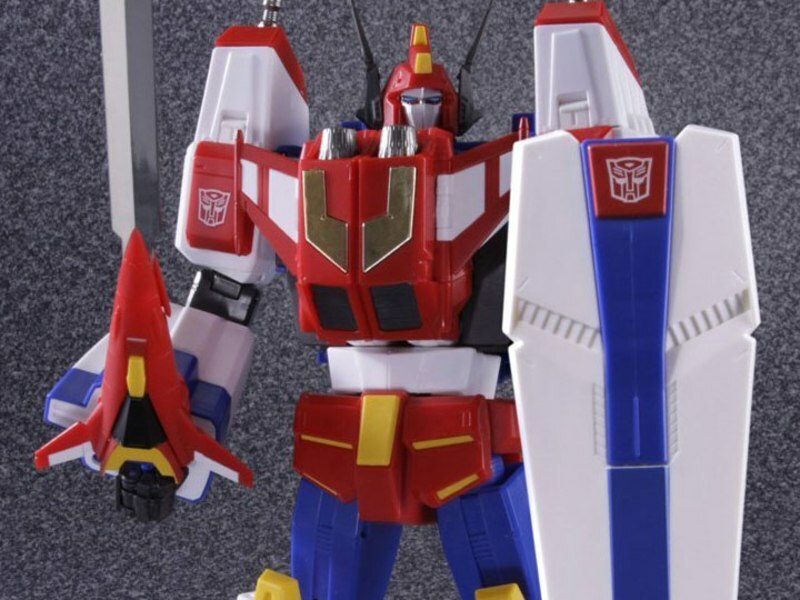 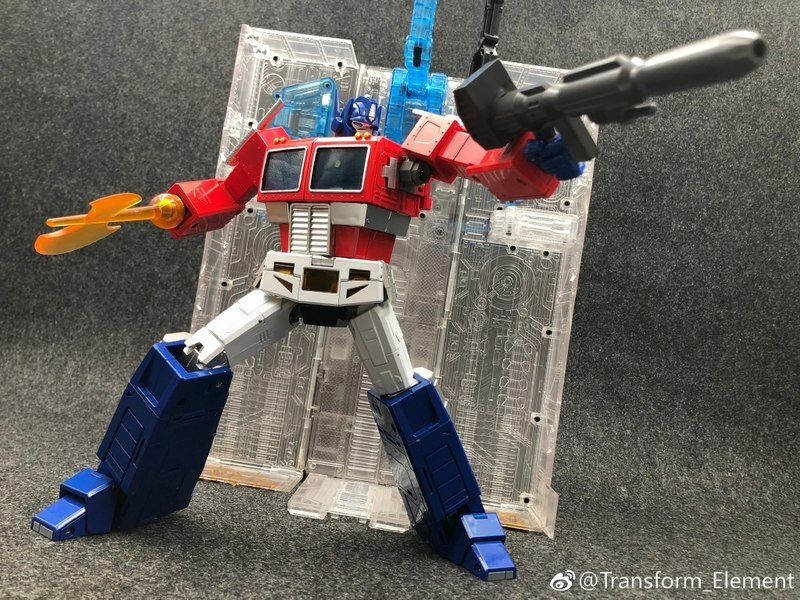 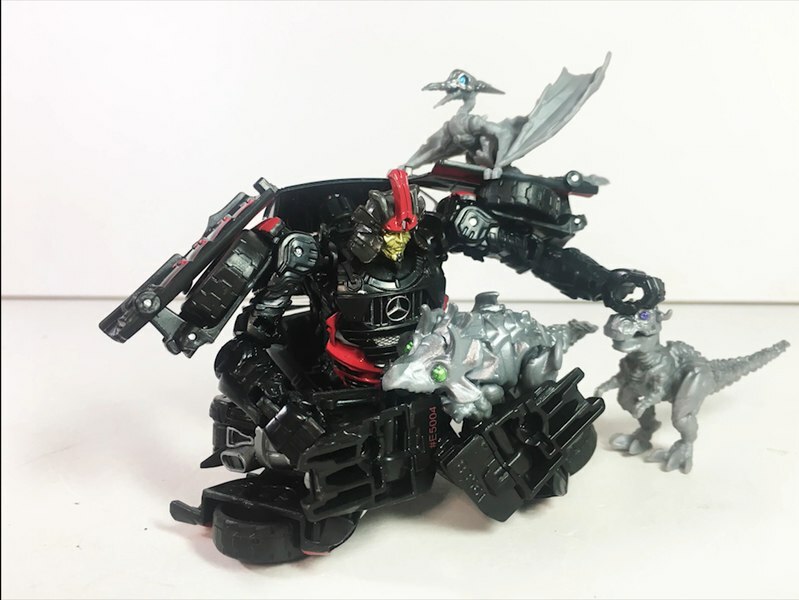 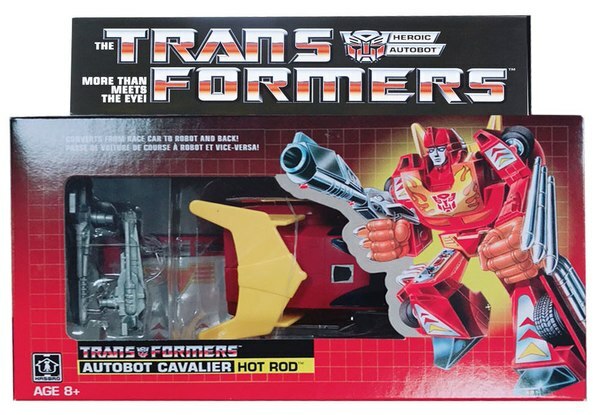 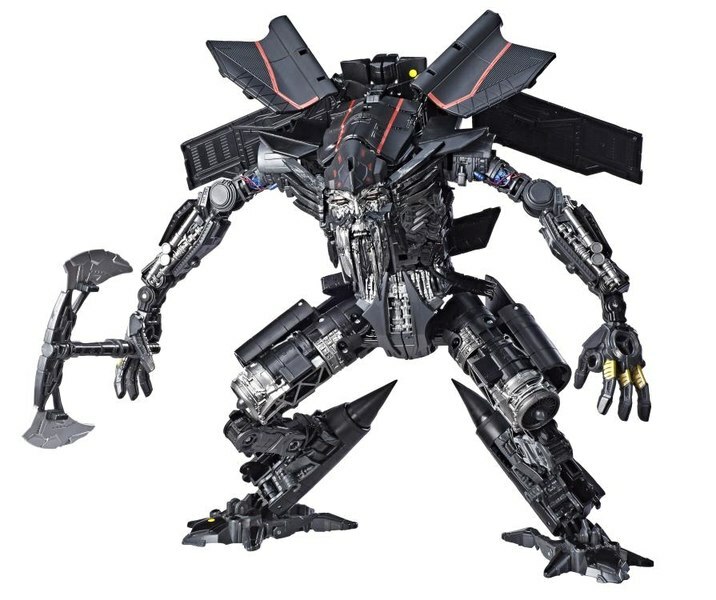 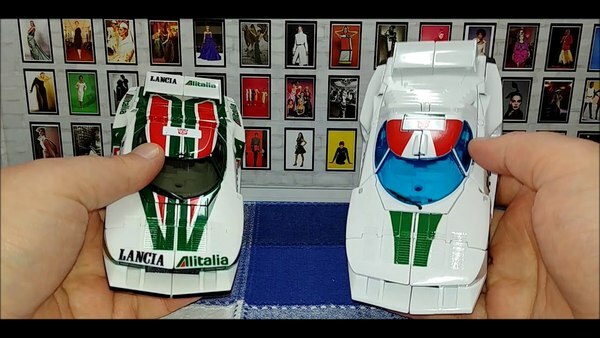 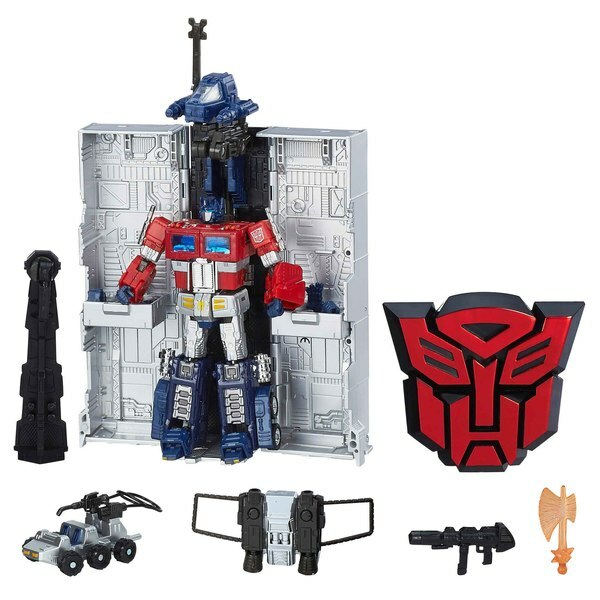 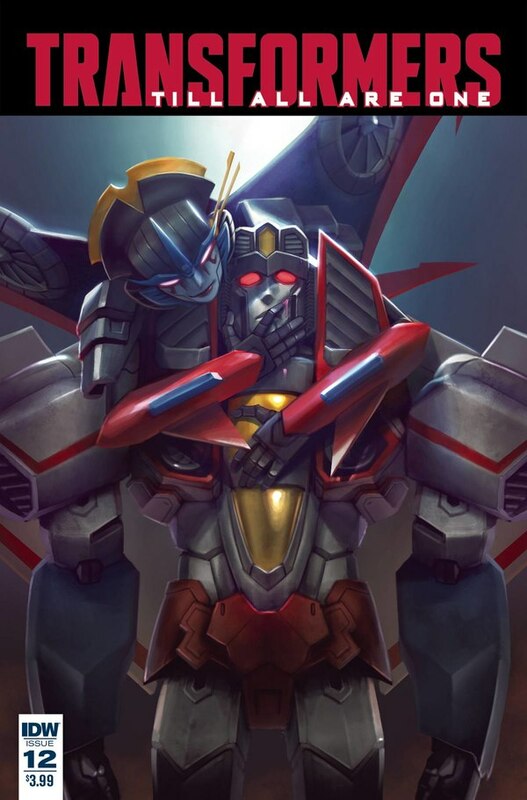 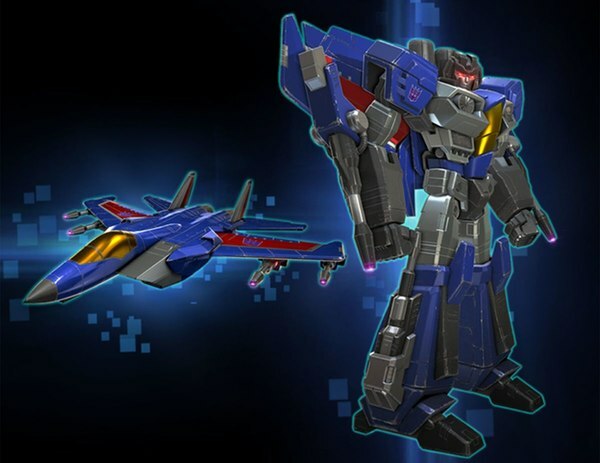 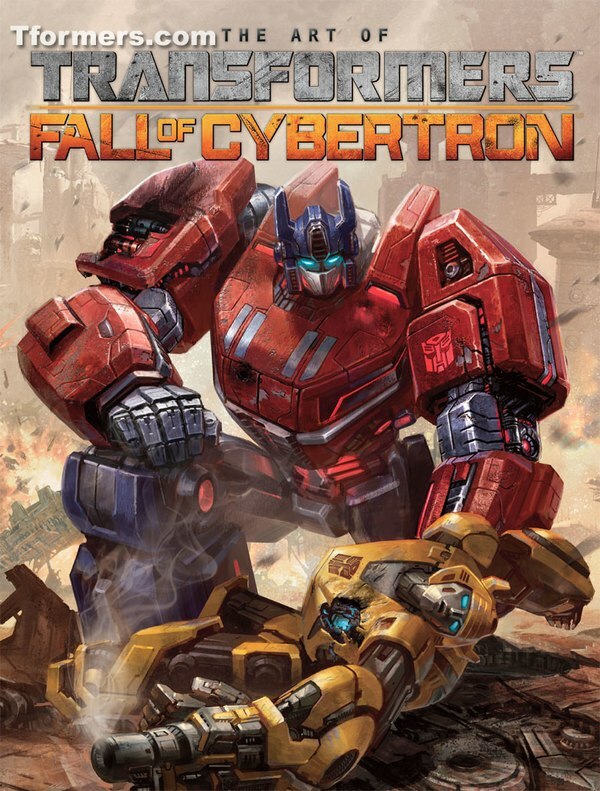 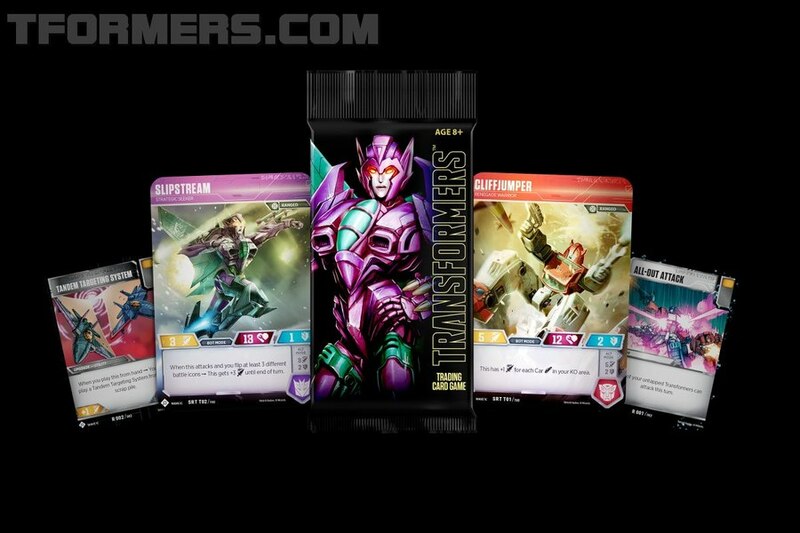 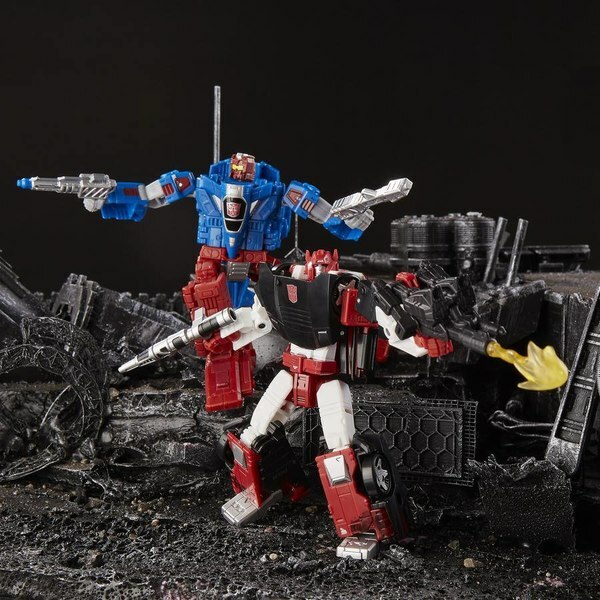 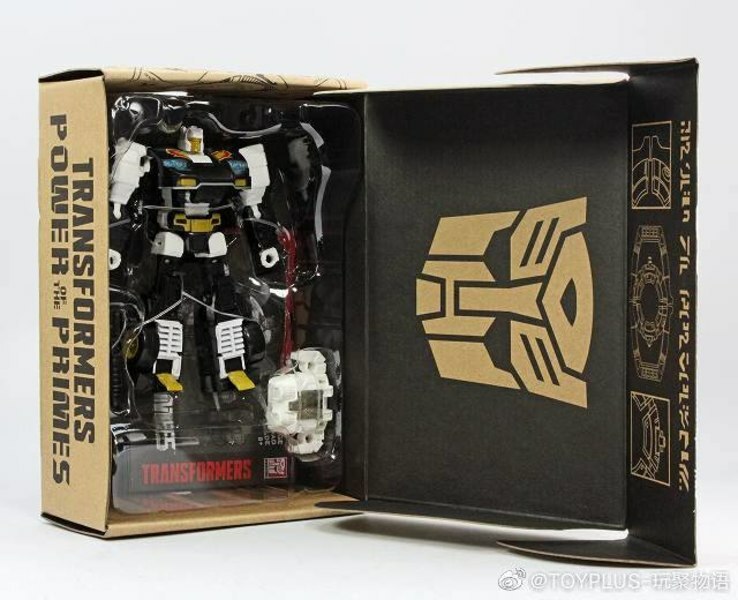 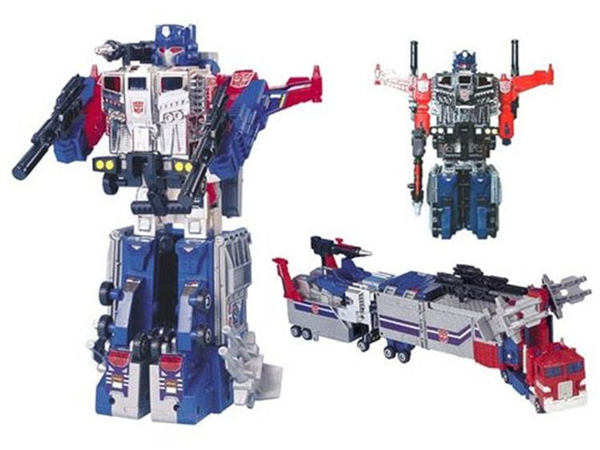 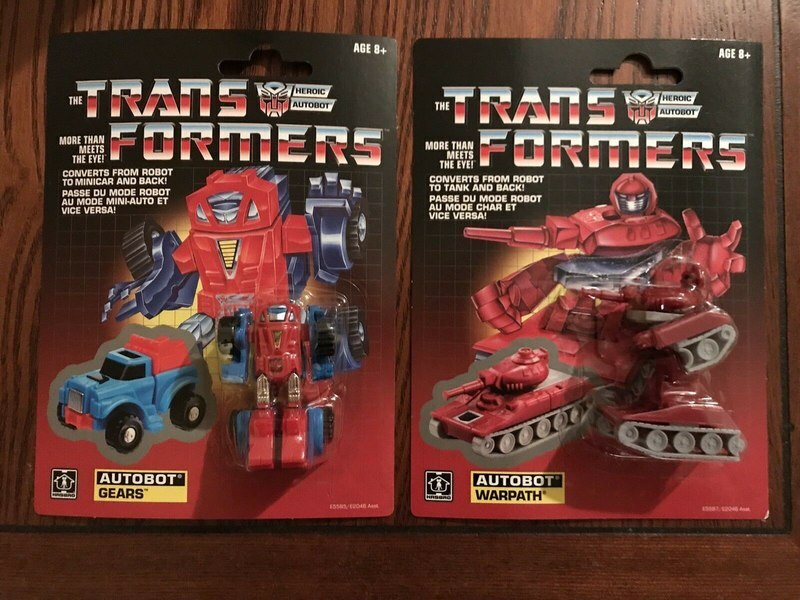 Leader Class Transformers on Sale - Go BIG and Save Now! 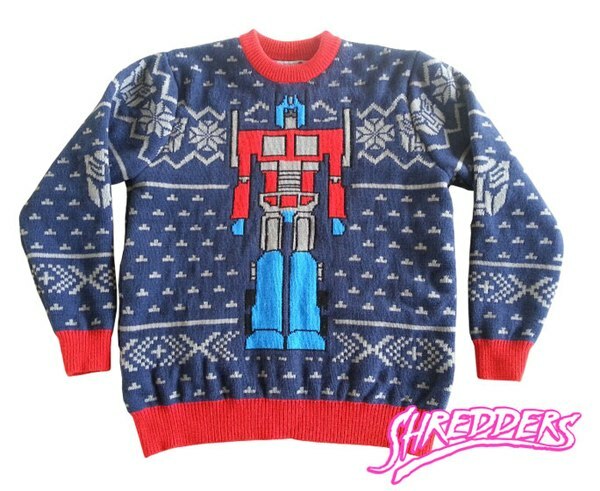 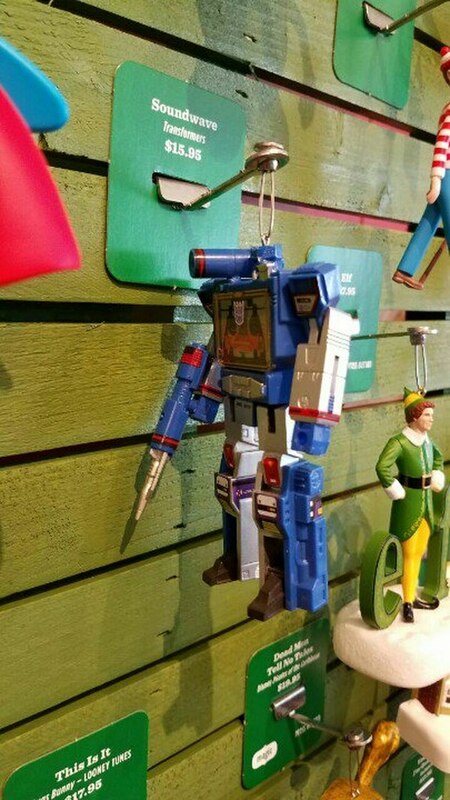 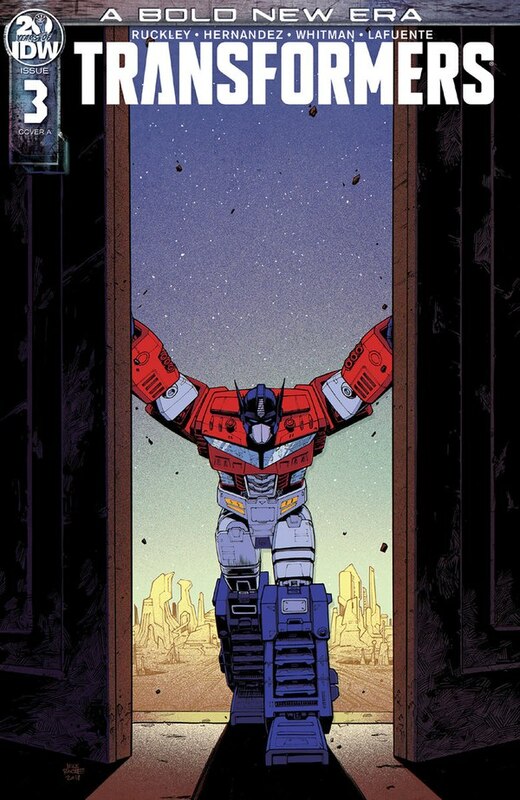 Ugly Transformers Xmas Sweater Is Just Prime!